hd00:21Moray eel on background of school of fish underwater in deep sea of Galapagos. 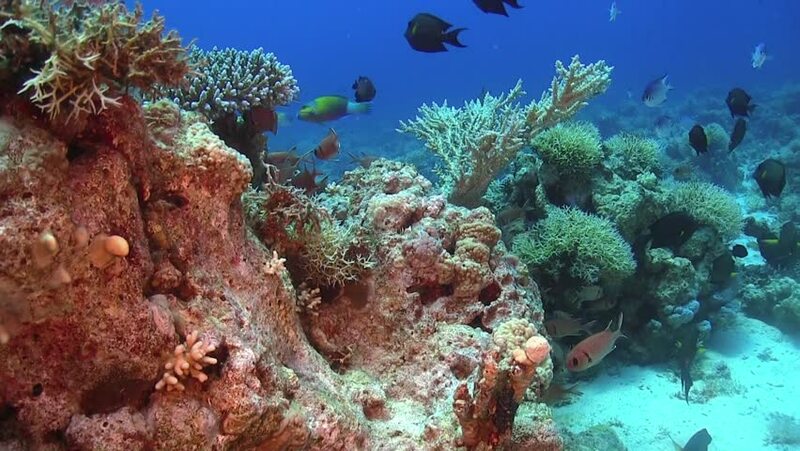 Swimming in world of colorful beautiful wildlife of coral reefs. Inhabitants in search of food. Abyssal relax diving. hd00:22Tropical Banner Fish and Yellow Mouth Moray. Picture of colorful fishes banner fish, trigger fish and yellow mouth moray in the tropical reef of the Red Sea, Dahab, Egypt. hd00:26Underwater Marine Life. Picture of a wonderful and beautiful underwater colorful fishes and corals in the tropical reef of the Red Sea, Dahab, Egypt.